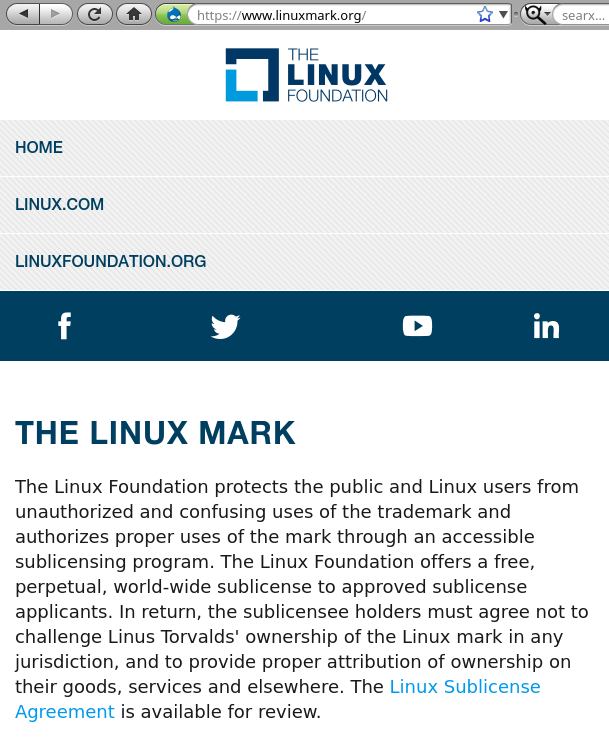 ASIDE from the EPO and USPTO coverage we’ve begun covering Linux Foundation matters. We’ve resumed taking a look at issues we used to cover a decade ago, seeing that a decade later things have only gotten a lot worse. We probably ought to have covered it before, but it didn’t seem like a priority in the wake of Alice and EPO scandals (2014). The Foundation is nowadays all about Zemlin and his pack (or PAC). They sell press coverage. You pay, they cover your company. They have insiders in the media. Inside the Boards.